Think: defensible, scientific conclusions first! 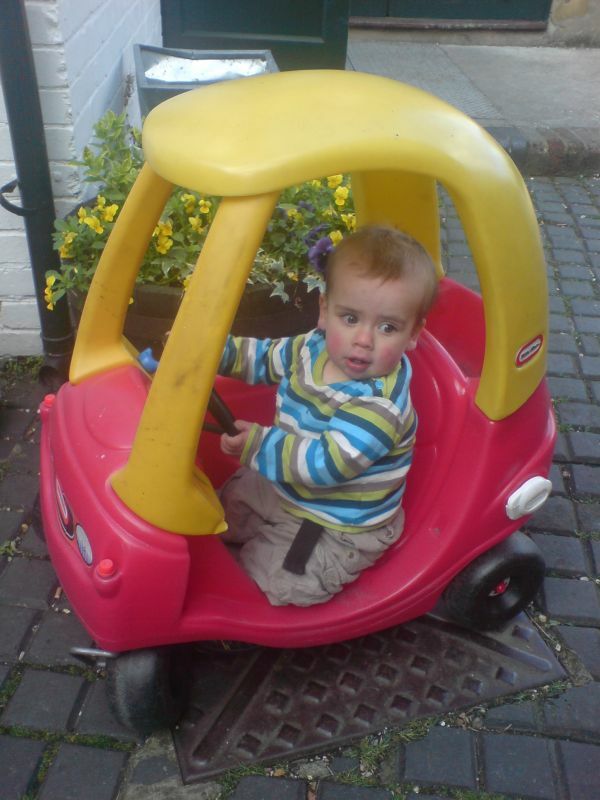 I am training him to like driving after just a few sips of coke in the pub. It's an investment against taxi expenses from 2025 onward. Lord, that sounds far away..